The Nasdaq lost 8% on the week and is now 22% below its August record, a bear market. The S&P 500 index lost 6.7% for the week and on Friday hit a 17-month low. It’s now down 17% from its record. The Dow lost 6.4% and more than 1,500 points on the week. The Dow and S&P 500, which are both in corrections, are on track for their worst December performance since the Great Depression in 1931, down more than 12% each this month. The Dow is on track for its worst month since February 2009. 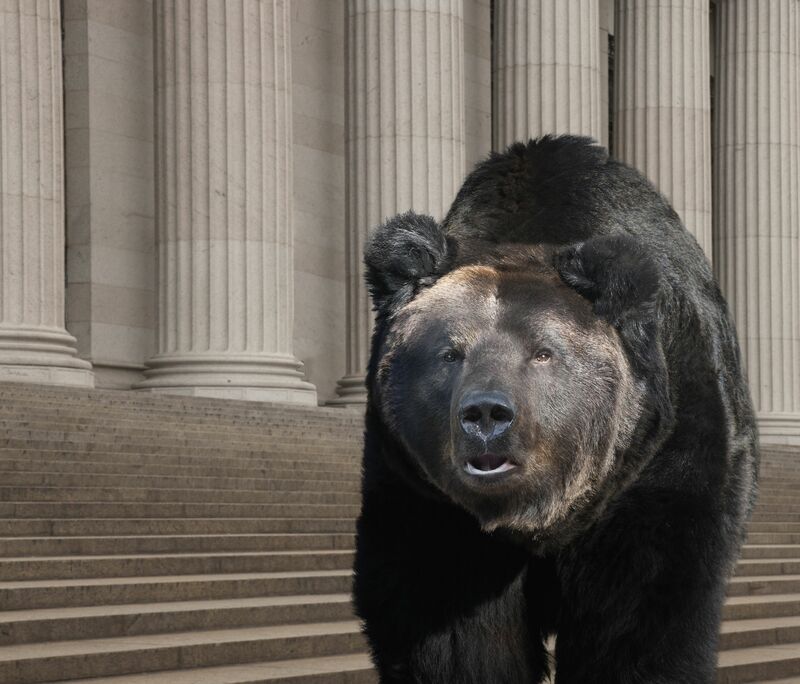 The Russell 2000, which tracks the stock performance of smaller companies, is on pace for worst month since October 2008 and also fell into a bear market this week. Both the Dow and the S&P 500 are now in the red for 2018 by at least 9%. The greenback’s been strong for the past two years so we should not be surprised by its resilience. Commodities have been a disaster, especially oil. The trade war did not help other commodities like grain and soy, at all, although it did help the dollar. Money markets are finally a reasonable alternative, and we can thank the Fed for that. That may be the only thanks the Fed gets from anyone. These stats tell the story of a global economic slowdown in a rising interest rate environment. Leadership has left the equity markets now that the FAANG stocks have been cut down to size. Microsoft, which was never in the FAANG club, is one of the few outlier tech stocks to have escaped the ravaging. Still more than 60% of the stocks in the S&P 500 are in a bear market, and the Nasdaq is fully engulfed in one. This is what it looks like folks: Stare the bear in the face and make sure you are allocated appropriately. We don’t know bad it will be or how long it will last. The U.S. may be in a partial government shutdown by the end of the night. Those ridiculous examples of ineffective governance rarely impact the stock market, but right now everything does. Beyond that, there are only three and a half trading days left in 2018. There is no telling what can happen, but don’t expect miracles. The equity market is dangerous right now. If you suffered losses, don’t try to make them back in a few days. You won’t. Trying to pick winners or selling into the downdraft are both equally precarious at this time. You are better off creating the right strategy to position yourself in the new year that balances your risk with your goals… your long-term goals.